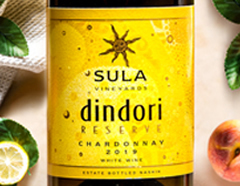 The Indian wine market has performed very poorly in recent years when compared with its counterpart in China, but one dynamic company has bucked that trend. 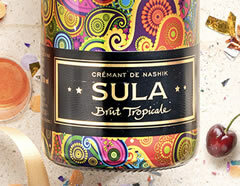 As Subhash Arora reports, Rajeev Samant of Sula Vineyards is quietly revolutionising his country. It is a coincidence that the defining moment for the Indian wine industry in its present form was in 1999- around the same time as the Launch of UpperCrust magazine. 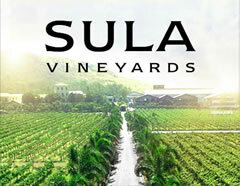 The history of Indian wines would record that the leading producer Sula entered the fray in 1999 with Rajeev Samant who had returned from Stanford and looking for a viable project, founding this company.